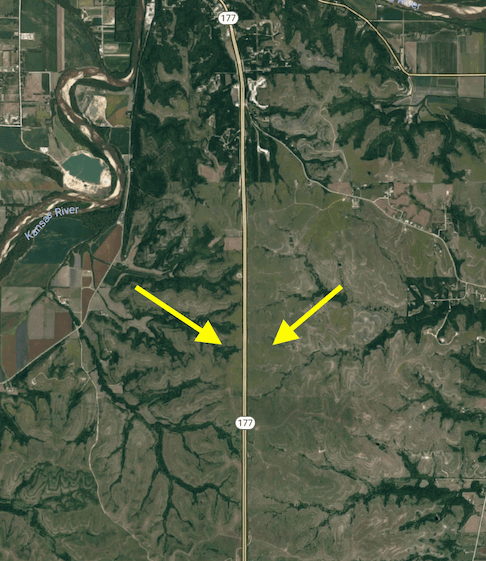 Shilling Construction has been around since 1965 and takes pride in constructing the most reliable, and durable infrastructures in Kansas.Have you driven on K-177 (or Coach Bill Snyder Highway) and noticed the seamlessly smooth asphalt? That is all thanks to Shilling!! Shillings mission is to make a difference in the lives of people through improving community quality of life. Shilling improves the community infrastructure (residential and commercial), provides good jobs for community members, and supports other local Kansas businesses and organizations. An interesting part of Shilling is that they control every part of the asphalt process to ensure the highest quality asphalt surfaces! Shilling has their own in-house lab where they test mixes for durability, as well as their own plant where they manufacture the asphalt, and then their asphalt is eventually transported and applied by their professional staff and equipment. Shilling does it all; big & small!! Whether you are a homeowner in need of a new driveway, a business owner wanting to fix potholes in your parking lot, or a federal organization needing to completely resurface long stretches of highway, Shilling wants to work with you! We desire to be a help to our communities by providing quality jobs, great roadways, and supporting local businesses and organizations. Being family founded and family run has taught us to give precedence to the families we work for and provide for. Asphalt construction is tough work! We seek out employees that are willing to work hard and want to provide the best product for our clients. 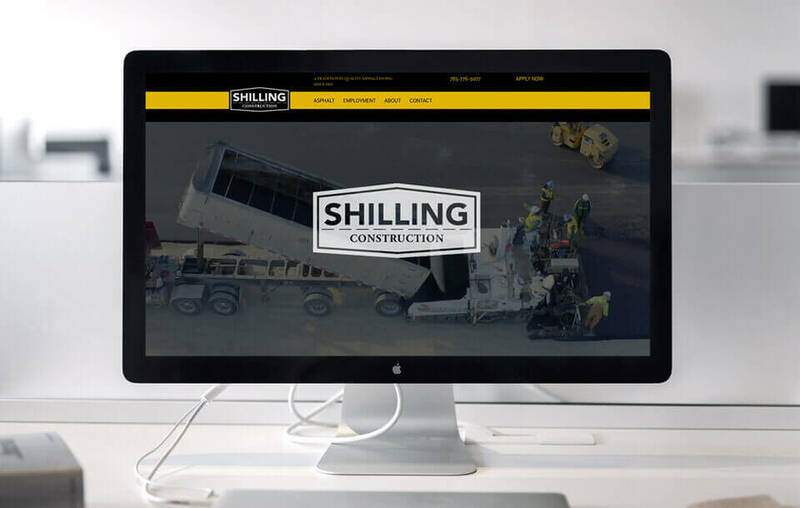 JNT Company was able to create a beautiful new website for shilling equipped with drone shots of their processes, information on employment and so much more!! Check it out here!